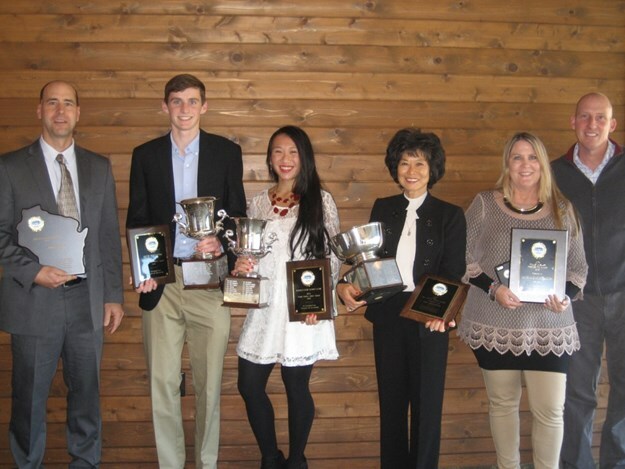 Each year, the Wisconsin Tennis Association recognizes outstanding leadership, communities and players who contribute and serve the sport of tennis in the Wisconsin District. Please click here for the nomination forms and for more information. 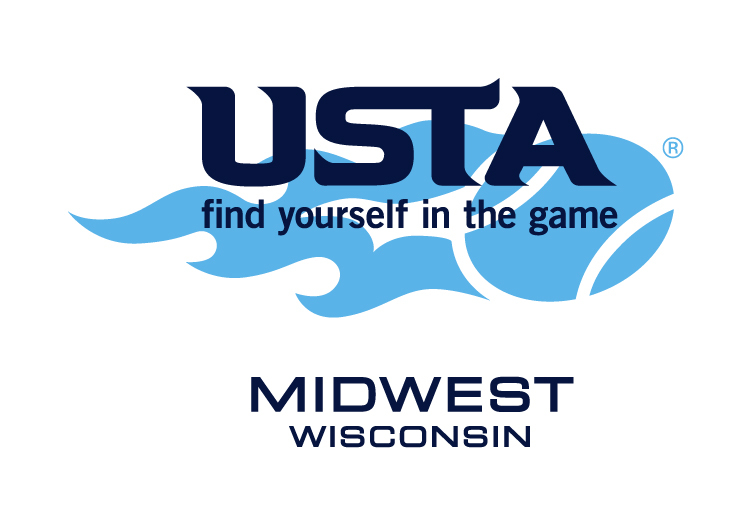 All award winners will be honored at noon at the Wisconsin Tennis Association Awards Banquet at the Western Racquet Club in Elm Grove on November 13, 2016. All nominations must be received by October 1.